According to the USGS, a 5.3 earthquake struck just southwest of Channel Island Beach, California. 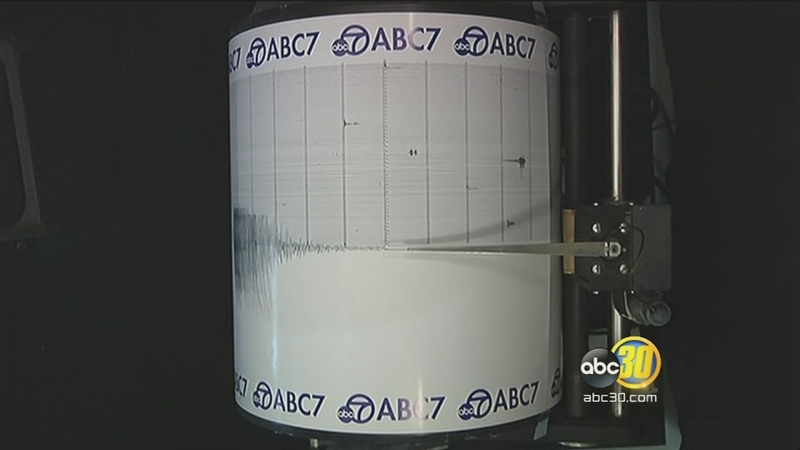 The quake struck just offshore of Los Angeles. According to the USGS website, light shaking could be felt as far as Oxnard, California with moderate shaking on the Santa Cruz Islands. So far there have been over 100 reports of people feeling the tremor.